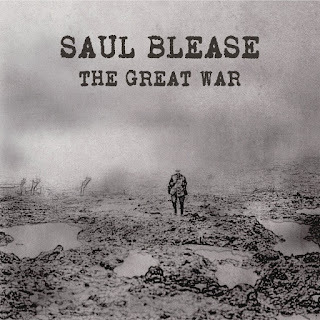 "An astonishing debut of vision and maturity..."
Bad Elephant Music is proud to announce the signing of Bristol-based multi-instrumentalist Saul Blease for the release of his new album, The Great War, in November 2018. A four-year labour of love, the album reworks songs written over the last four years into a musical chronicle of the First World War. Singer-songwriter Saul has already released two critically acclaimed solo albums, as well as instrumental music under the Northwoods name. BEM’s Head of PR James Turner: “I’ve been a massive fan of Saul’s ever since I heard hisdebut album Daybreak, and I am excited that we at BEM are working with him on thisexciting new project”. 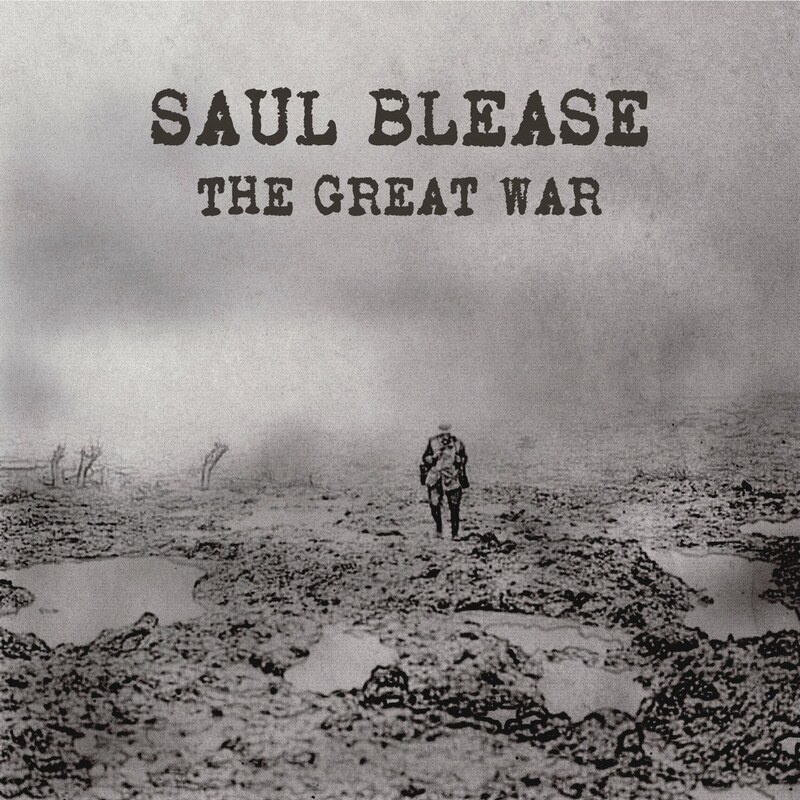 The Great War is Saul’s debut release on Bad Elephant Music and will be released on CD and digitally on November 11th, with pre-orders available from mid-October.